BIG SUCCESS! Constellis was honored to host HAVA/ACADEMI Family Day for the 7th consecutive year on June 16, 2018. The event brought together hundreds of disabled veterans, their families and volunteers for a day of camaraderie, shooting, good food, kids activities and more. The main focus of the event is to support our heroes in having a full and active life after injury. We are committed to strengthening communities by dedicating our time and talent to serve our veterans. 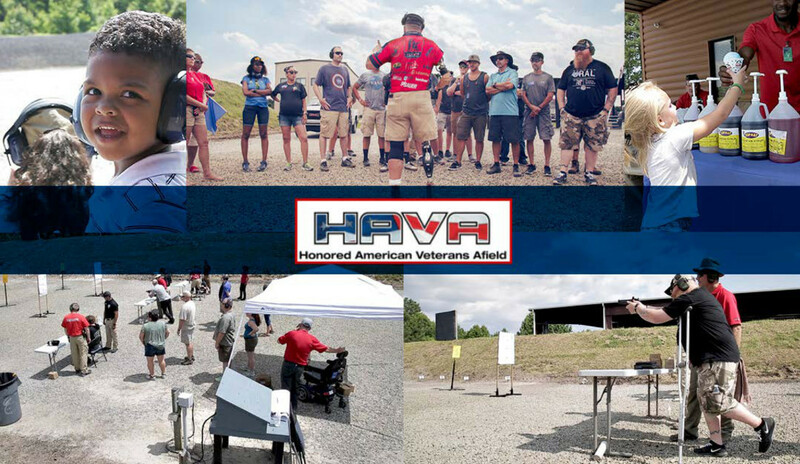 Every year, Constellis partners with HAVA to host a Family Day at ACADEMI, our 4,000-acre training center in Moyock, NC. This is just one way we help our heroes in their journey to a complete reintegration into civilian life. It is our privilege for seven years running. (Honored American Veterans Afield) is 501(c)3 non-profit organization that was formed by companies in the shooting and outdoor industry with the purpose of raising awareness and further assisting disabled active duty military and veterans with their healing process though hunts, shooting sports and other active outdoor sports activities. ACADEMI is the largest, privately-held tactical training center in the United States. ACADEMI is owned by Constellis, a leading provider of operational support and risk management services to government and commercial clients worldwide.